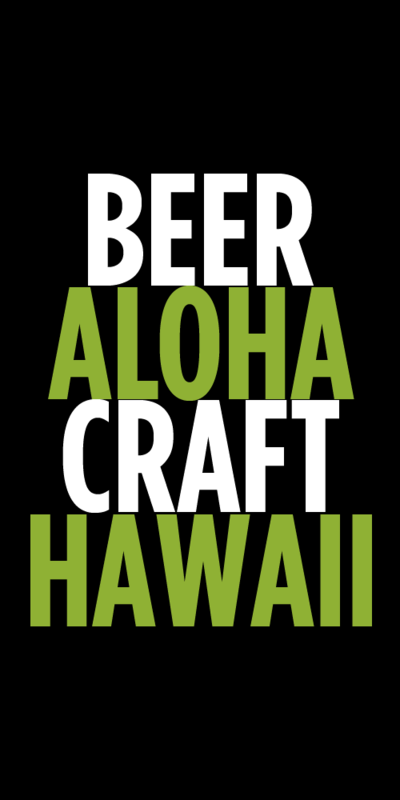 Hawaii get ready for a whole lot of new beers. If you’re a fan of imported foreign beers, then you’re in luck. Underground Wine Merchants (the guys who bring you Knee Deep, Heretic and Hopping Frog) have just secured the distribution rights for Artisanal Imports. Artisanal imports a wide variety of foreign beers from Europe, Asia and South America. If you’re familiar with US laws, an importer can bring the beers into the country, but then has to secure regional distribution to get the beers to retailers. We’ve long had access to the portfolio’s of other big importers like Shelton Brothers, Merchant Du Vin and B. United. The new portfolio will add some great breweries to our state including La Trappe, the Trappist brewery from the Netherlands. Hawaii will now have access to eight of the ten Trappist beers in the world. Other standouts include St. Feuillien, Meantime and De Proef and Urthel among many others. For those who have missed having an authentic Czech Pilsner since Pilsner Urquel pulled out of the market, you’ll be happy to know that Zatec will have two beers available. 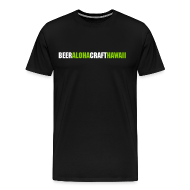 Here’s a full list of the breweries and beers that will be available in Hawaii around the end of October. Tags: Artisanal Imports, New Beers, Underground Wine Merchants. Bookmark the permalink.